You know who’s responsible for SARS, don’t you? 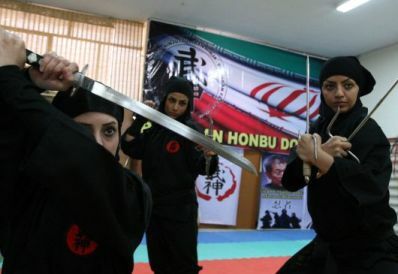 In March, the Iranian government suspended the press accreditation of Reuters staff in Tehran after the publication of a video script on women’s martial arts training that incorrectly referred to the athletes as “assassins”. 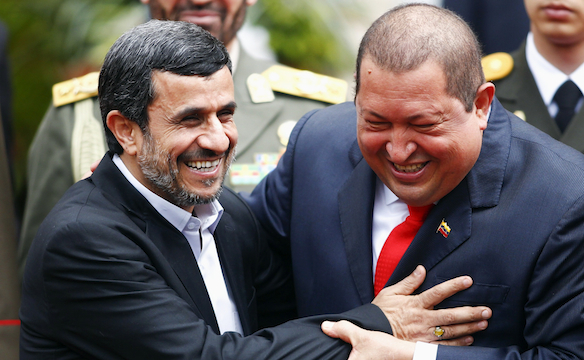 Reuters journalists have not been able to report inside Iran since then. “A jury member at a Tehran penal court told Press TV on Sunday that the news agency was found guilty of propagating against the Islamic Republic and disseminating false information to disturb public opinion”. KUC professor Arlette Zinck, who designed his curriculum, testified on Khadr’s behalf during his trial and has said she would support his application as a mature student at KUC once he is released. Gunmen shot and killed two local leaders of parties backing presidential challenger Henrique Capriles on Saturday in the worst violence of a volatile campaign before Venezuela’s election next weekend, the opposition said. Capriles’ party, Primero Justicia (First Justice), said the gunmen fired from a van that witnesses identified as belonging to state oil company PDVSA or the local mayor’s office during a rally in the agricultural state of Barinas. 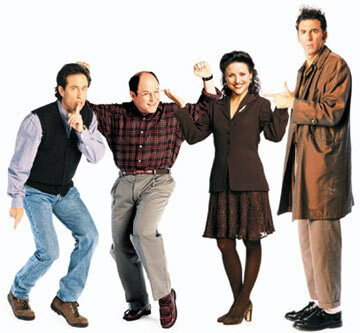 Princess of the savages who have been financing terror for decades: No worries, we watch Seinfeld!